Stuart studied Arts/Law at the University of NSW (1975-1979), being admitted as a lawyer of the Supreme Court in NSW in 1980. He practised law in both private and government spheres (1980-1983) before undertaking theological studies (1984-1986). He was ordained by the Presbyterian Church in 1987 and pastored the Burwood Presbyterian Church (1987-1991) and Blacktown East Presbyterian Church (1991-2002). 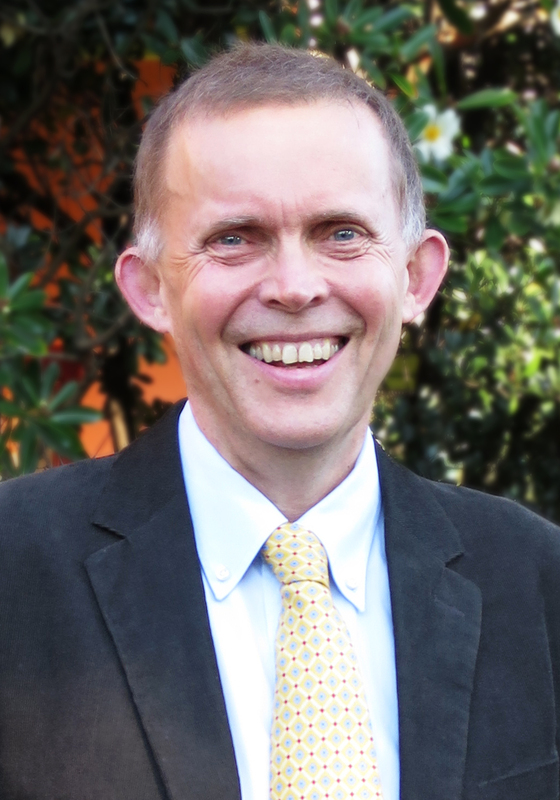 Stuart commenced as a visiting lecturer at SMBC in 1987, before joining the faculty of SMBC on a full time basis in July 2002. Contributing several chapters to '10 Dead Guys You Should Know' (Christian Focus), ed. Ian Maddock, forthcoming. Stuart attends Abbotsford Presbyterian Church and is married to Pauline, a social worker in Sydney's western suburbs. They have three married children and 4 grandsons, with a granddaughter on the way. He enjoys walking, reading novels, spending time with family and having his heart broken by the Waratahs, St George and West Bromwich Albion.